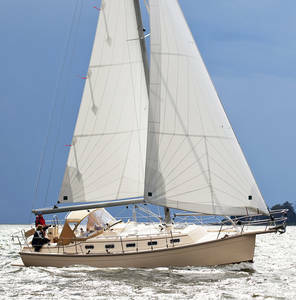 Turner Marine is now a dealer for Island Packet Yachts, Seaward Yachts and Blue Jacket Yachts. As previously one of the oldest dealers for Island Packet it is great to be back with this fine builder of quality yachts. Contact Rick Johnson at 251-377-3676 or email rjisland@aol.com for any information on these great boats.